It takes only one day to change a life! 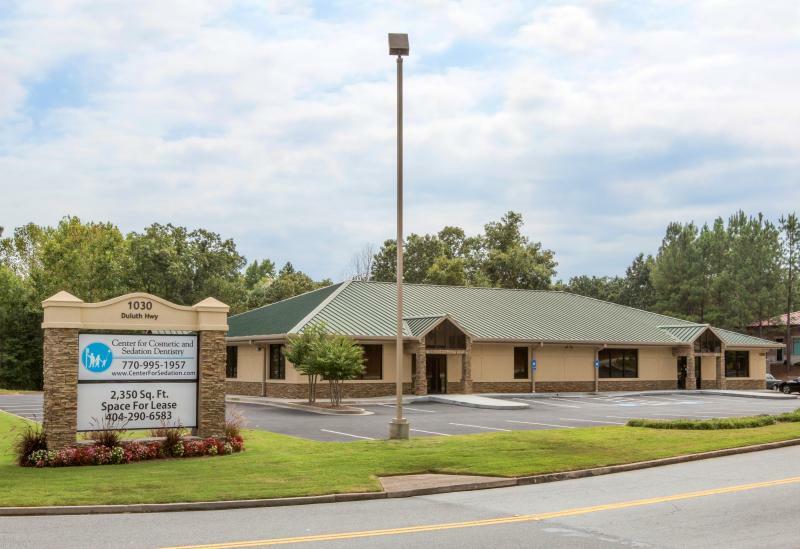 We are located at the intersection of Duluth Hwy (Hwy 120) and Lakes Parkway in Lawrenceville, behind the Kroger shopping center. For any questions please contact us below.